Kiosk has been founded to bring a new simple and hassle free shopping experience for you. 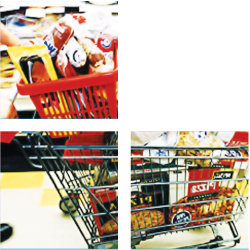 The mission is to make life easy by proving the customers a meaningful choice in shopping the daily and essential needs for a healthy social life. 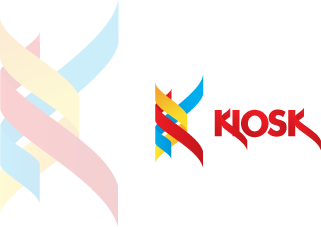 At KIOSK, we have brought together products ranging from grocery, spices to household products for daily and family needs under one roof and can order the products using most popular online shopping cart. We are continuously upgrading and changing product offering, new signage and lowered sightlines for a modern shopping experience. If you are buying a gift for someone, we are here to ensure that our present will really bring a smile on their face. Key to our success is the range of quality brands being made available at the lowest possible price and our prompt delivery. We ensure almost all customer orders are shipped on the next day. At KIOSK you will enjoy a great customer service and a wide range of quality products at competitive prices.